The royal commission final report, handed down on Monday, did not recommend banks further tighten their lending practices, with the desired outcome on lending having already been met. The royal commission final report, handed down on Monday, will not have any adverse effects on the housing market or spark a further credit crunch. Even though the royal commission into banking has triggered alarmist messaging about a housing bust, Kenneth Hayne’s final report into the finance sector, which was handed down late yesterday, did not recommend the banks further tighten their lending standards. 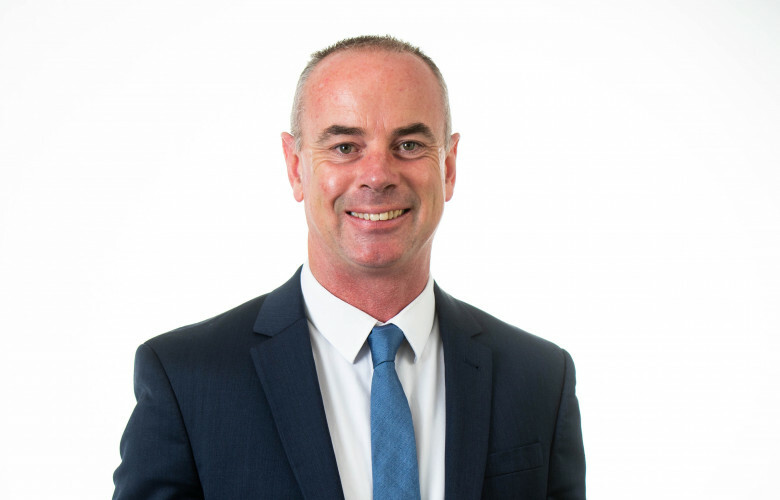 Real Estate Insitute of Australia (REIA) President Adrian Kelly told WILLIAMS MEDIA that while it isn’t yet clear what the full implications on housing will be, there will be no detrimental effects on lending practices. “There was no directive for banks to further tighten their lending practices,” Mr Kelly said. Pictured: REIA President Adrian Kelly. Image supplied by REIA. “The Commissioner noted that the desired outcome on lending practices by banks has already been met. “There is a question mark around the impact of the recommendations regarding mortgage brokers commissions being replaced by fees paid by the applicant which could be a double-edged sword for borrowers. However, the Government has not indicated its support for this recommendation. “Whilst it will possibly drive borrowers back to banks, thus reducing competition, it will also bring down banks’ costs which, if passed on, would benefit borrowers. AMP Chairman David Murray said the report will be a “turning point for the industry” while AMP Capital chief economist Shane Oliver said the final report showed the royal commission “does not point to any further tightening”. “The focus going forward will be making sure these regulations are maintained,” Mr Oliver said. Since the royal commission began in March 2018, bank lending practices have been under enormous scrutiny. The ANZ was the first to kick things off, being dragged through the mud for failing to verify the expenses of those applying for home loans. The negative publicity surrounding the banks forced them into action as they cracked down on borrowers’ living expenses by assessing their ability to repay their home loans. Discretionary spending like UberEats or online shopping was taken into account. Commissioner Hayne acknowledged the steps taken by the banks to alter their lending practices and reducing their reliance on the household expenditure measure (HEM). “I consider that the steps that I have referred to – steps taken by banks to strengthen their home lending practices and to reduce their reliance on the HEM – are being taken with a view to improving compliance with the responsible lending provisions of the National Consumer Credit Protection Act,” Commissioner Hayne wrote in his report. Loan Market Executive Chairman Sam White said the findings of the report will bring about certainty to the market and will see lending return to a level playing field. Mr White told WILLIAMS MEDIA he expects the approvals process will become simpler and more consistent now that the royal commission is over. He believes the findings will make consumers more confident. 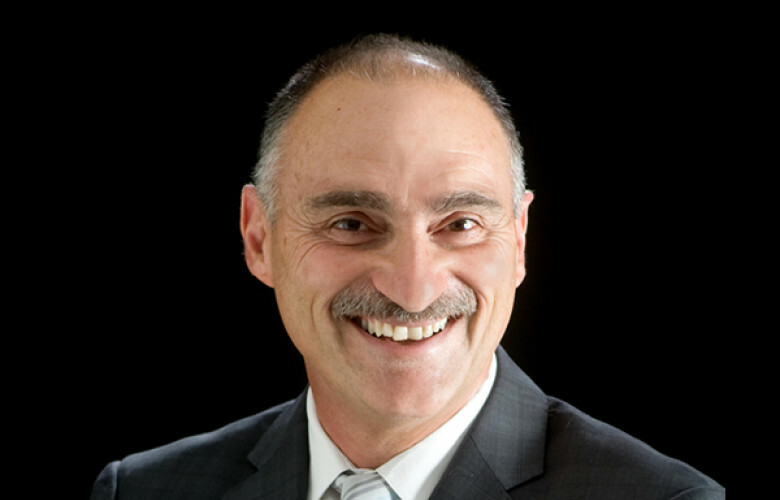 Property Investment Professionals of Australia (PIPA) chairman Peter Koulizos told WILLIAMS MEDIA he hoped the report’s release would bring an end to the over-the-top credit restrictions that had been in play for more than three years, which were starting to have a negative impact on the national economy. Pictured: Peter Koulizos. Image supplied by Property Investment Professionals of Australia. “Solid borrowers, who should have no problem securing finance under normal credit conditions, are getting knocked back for silly reasons such as spending $50 on UberEats on a Friday night,” he said. In his final report, Commissioner Hayne echoed recent comments made by Westpac chief executive Brian Hartzer that the royal commission hasn’t made banks afraid to lend. “There is little evidence to suggest that the recent tightening in credit standards, including through APRA’s prudential measures or the actions taken by ASIC [h]as materially affected the overall availability of credit,” Commissioner Hayne wrote in his report.